Marek Sawicki is a professional instructor and highly trained, experienced clinician in the fields of Ayurvedic Medicine, Yoga Therapy and Medical/ Orthopedic Massage with over two decades of experience in his successful private practice Living Alchemy Healthcare, and college / private school venues located in Asheville, NC. 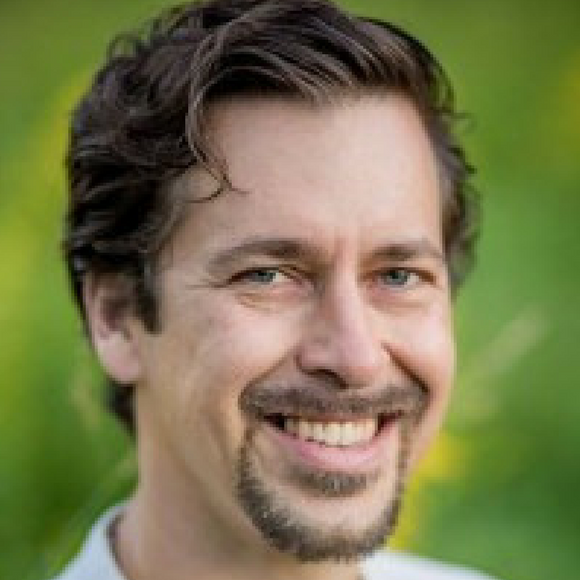 Marek is core teaching faculty at Asheville School of Yoga and Massage’s Ayurvedic Wellness Councilor Program and Subtle Yoga’s Yoga Therapist / Teacher Trainings at both RYT500 and RYT200 levels. He was the Director, Curriculum Creator, and Lead Faculty Instructor of the 2300 hr. Associate Degree of Massage Program at AB-TECH Community College from 2009-2017. Over a decade of college level and private school teaching contributes to his effective, comprehensive, passionate presentations inspiring students to love and value their education and choice of serving through the art of healing. His comprehensive education includes being a graduate of The Ayurvedic Institute of Albuquerque, N.M. under the guidance of Dr. Vasant Lad with the most comprehensive Ayurvedic training available in the US. This training is reinforced with two years of clinical internship under Dr. Alakananda Devi of Alandi Ayurvedic Gurukula specializing in Internal Herbal Medicine, Clinical Pancha Karma, Digestive Disorders, Parasitology, Women / Men’s Health, and Chronic Pain Management. Marek draws from a firm therapeutic training and teaching of Ayuryoga, Viniyoga, and Iyengar approaches as a IAYT certified yoga therapist creating individualized healing and practice routines. His personal teachers include T.K.V. and Kasthub Desikachar, Gary Kraftsow, Lillah Schwartz, and K. Pathabhi Jois. From extensive training in advanced Neuromuscular (NMT American Style – Judith Delany), Myofascial (Barnes style), and Craniosacral(Upledger) therapies Marek’s approach to medical/orthopedic and rehabilitative massage combines the best in evidence based and skillful manual therapies. He is an expert anatomist and enjoys educating clients during sessions so that a deeper sense of embodiment can take place. His sessions incorporate and draw from the full spectrum of Ayurvedic therapies to unwind deep seated tension, toxins and keep a trauma informed space for diverse clientele. Marek has spent over seven years travelling in the Far East studying with master teachers in the fields of Yoga, Ayurveda, and Therapeutic Massage and is deeply knowledgeable of Buddhist, and Hindu traditions of spirituality and the healing arts. He has over 26 years of experience of mindfulness / tantric meditation practice and guidance in personal and private practice.